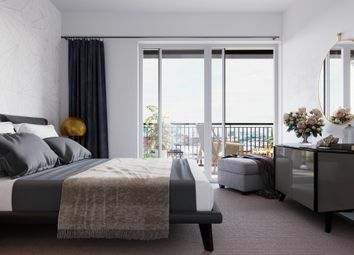 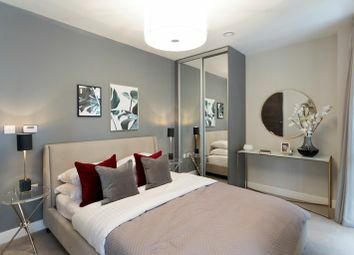 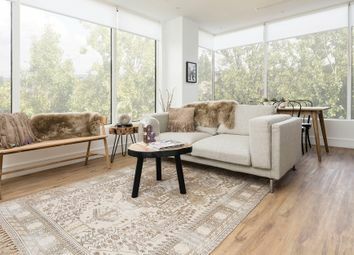 Residents of this two bedroom apartment will benefit from stylish interiors and a private balcony. 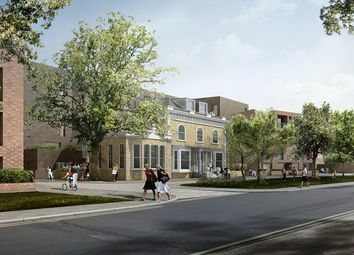 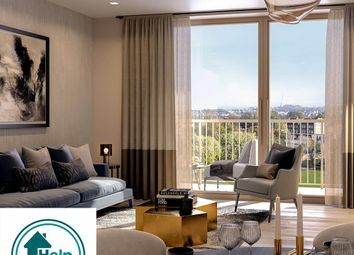 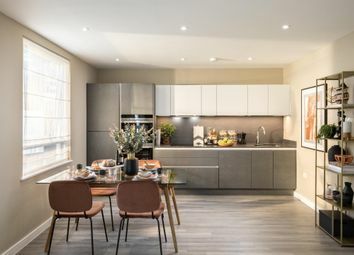 The development will a 10 minute walk from Wandsworth Park and a 13 minute walk from East Putney station for access to the district line. 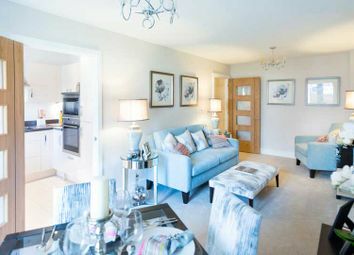 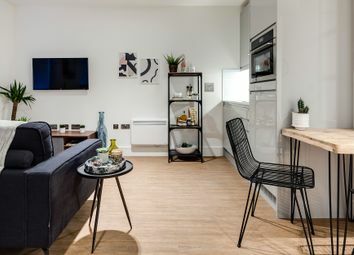 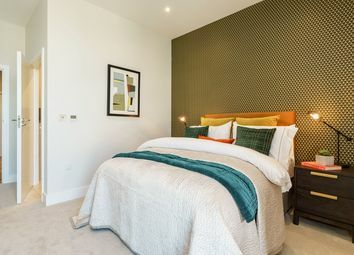 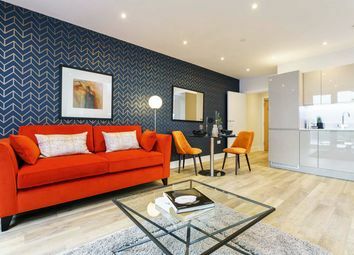 The Jenner is a beautiful two bedroom apartment featuring a en-suite in the master bedroom, spacious second bedroom and large open plan living room and kitchen. 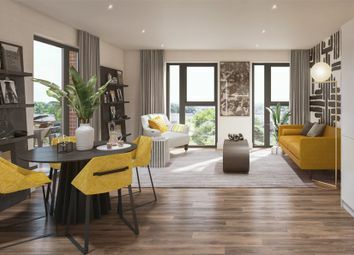 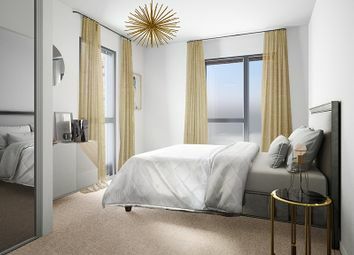 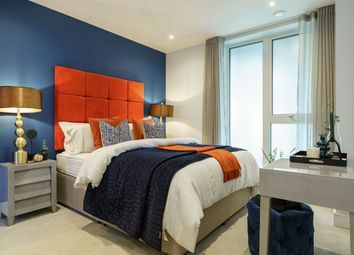 The Meredith is situated on the first floor and features an en-suite in the master bedroom, large living/dining room and a walk-in wardrobe for added convenience. 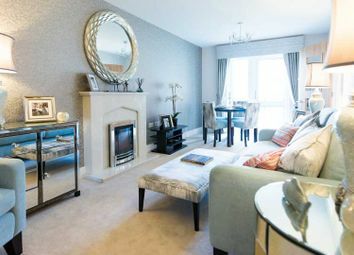 The Wimpole is a lovely two bedroom apartment situated on the second floor. 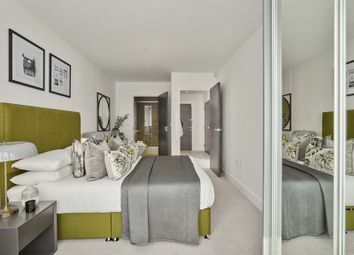 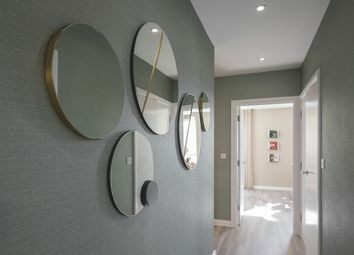 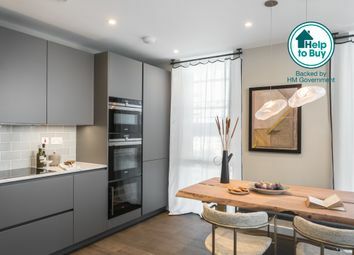 This apartment features a walk-in wardrobe and en-suite in the master bedroom for added convenience and a fully fitted kitchen. 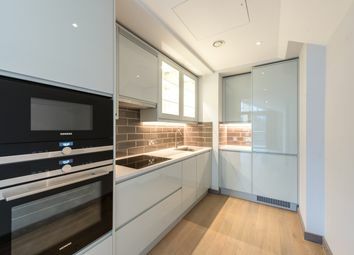 3th floor 1 bed apartment with around 591 sq ft of internal space, Boulevard Aspects.